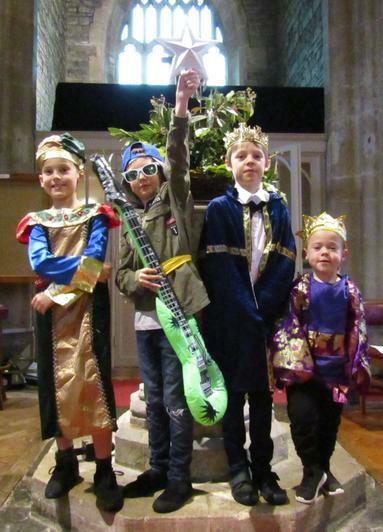 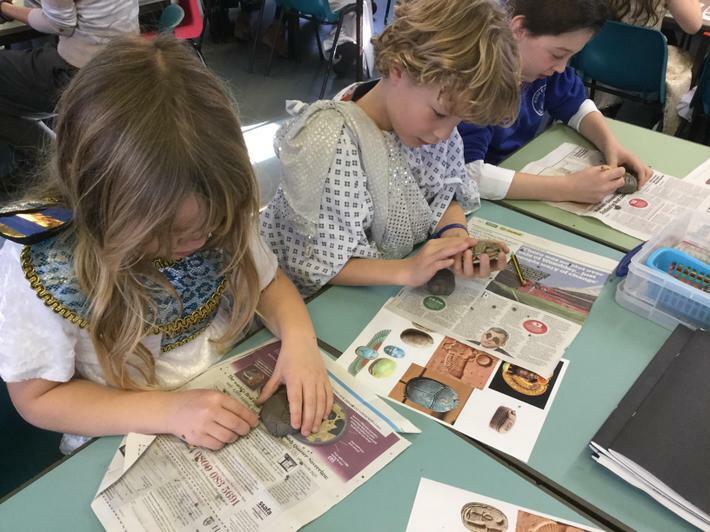 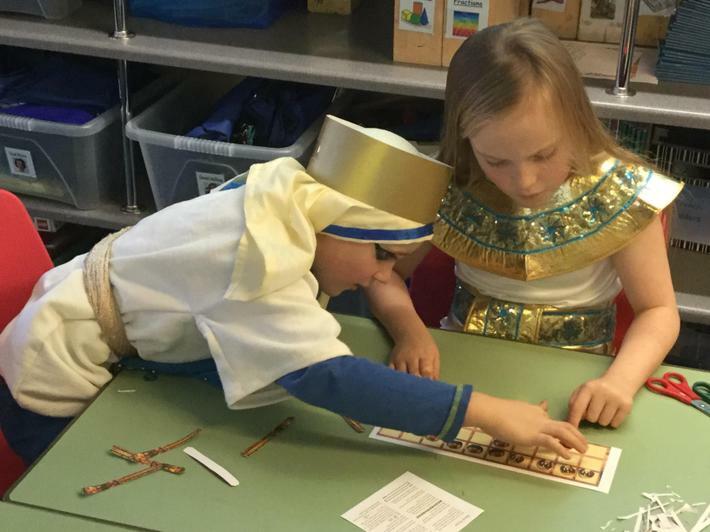 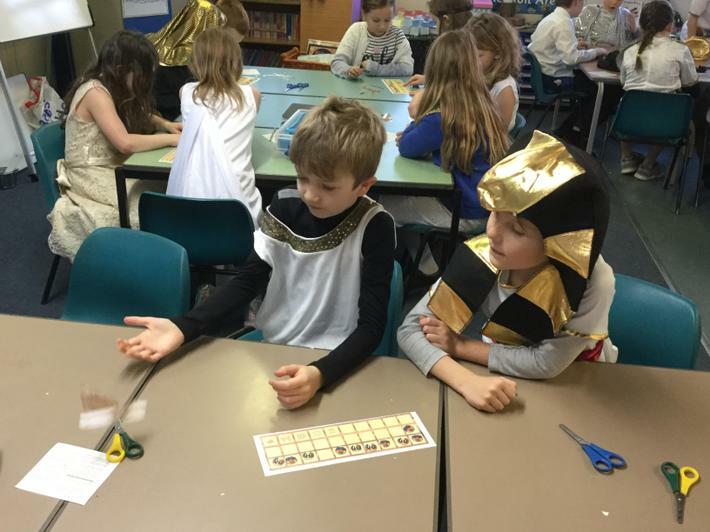 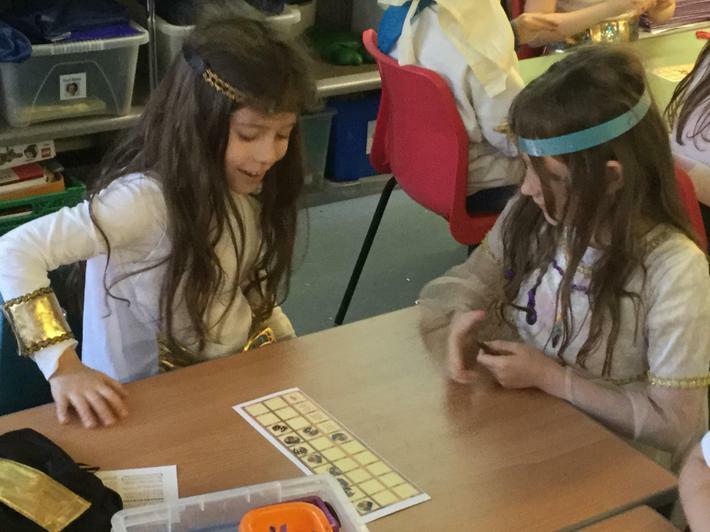 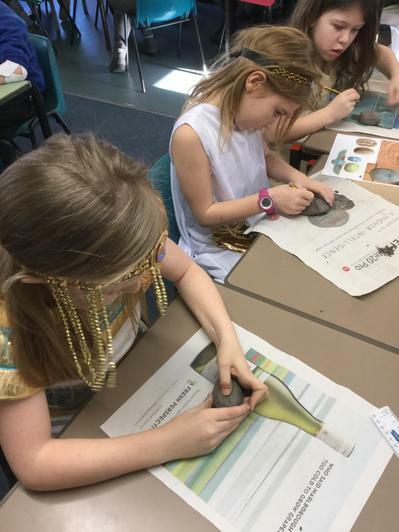 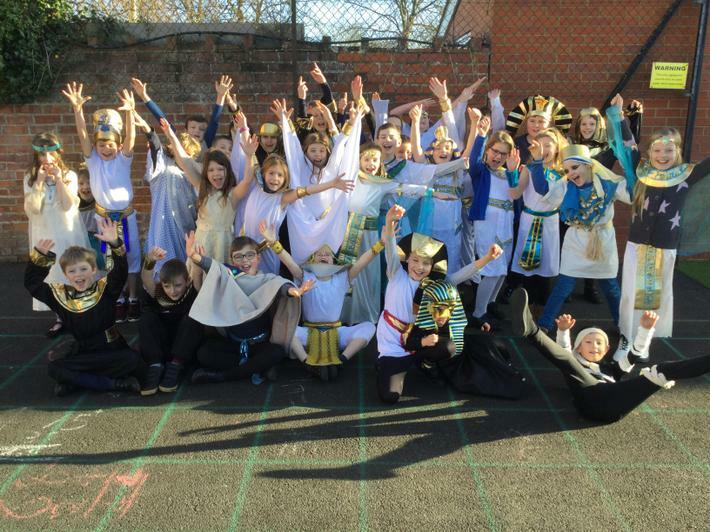 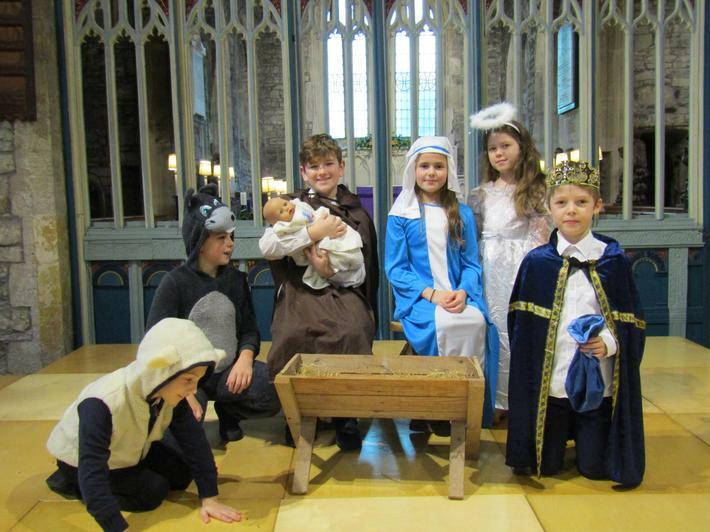 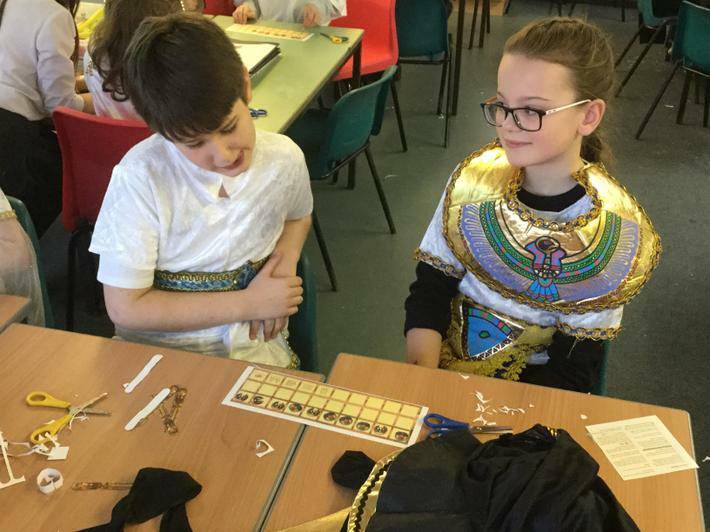 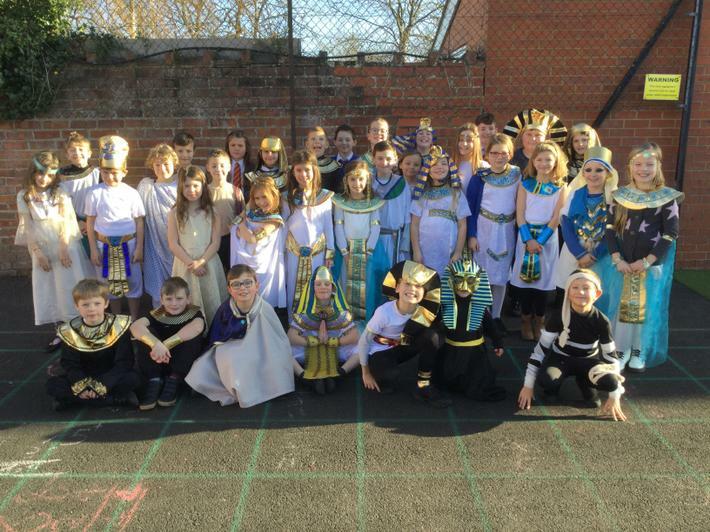 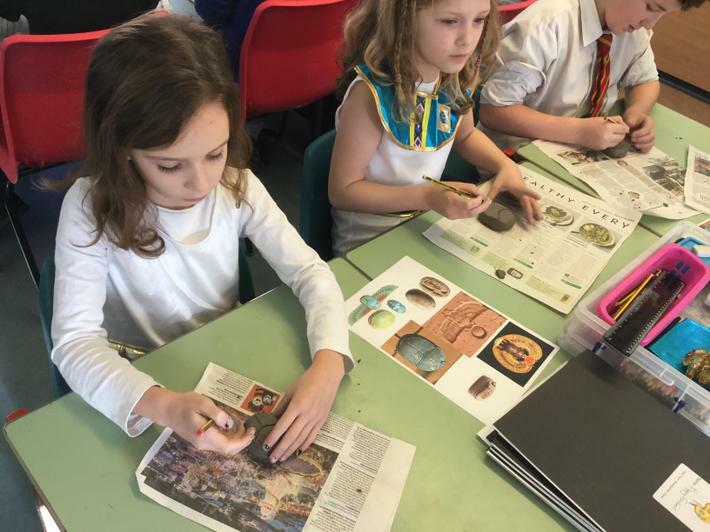 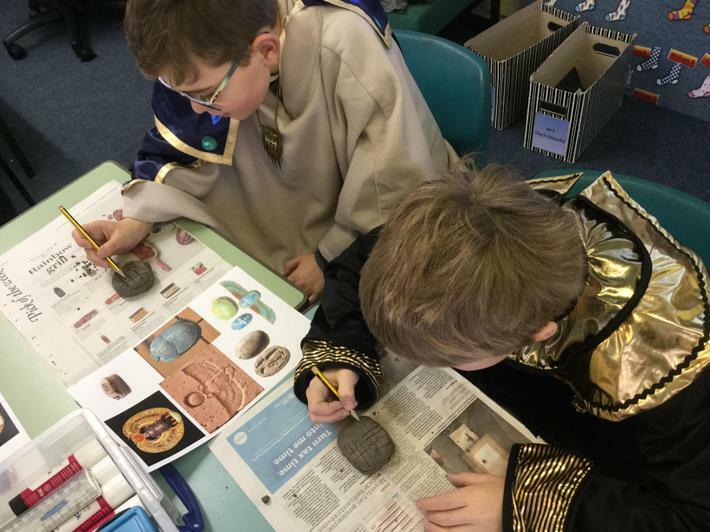 Ancient Egyptian 'Wow' Day! 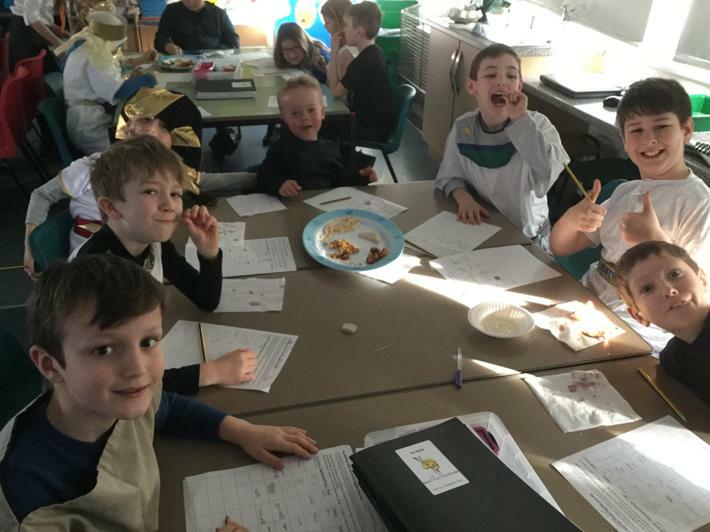 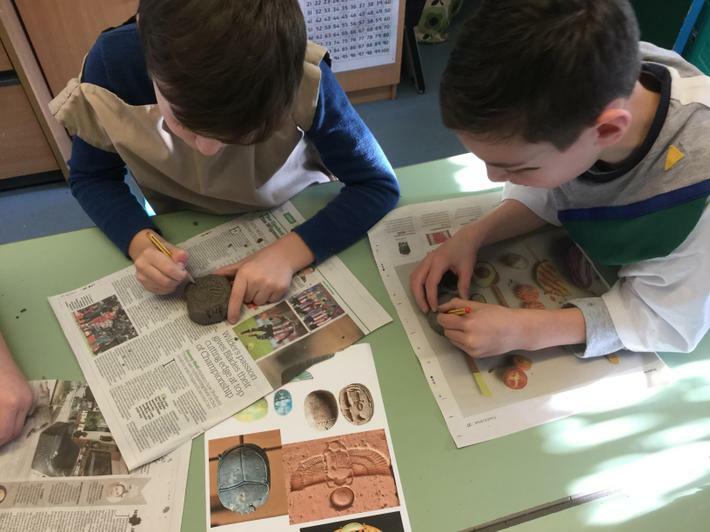 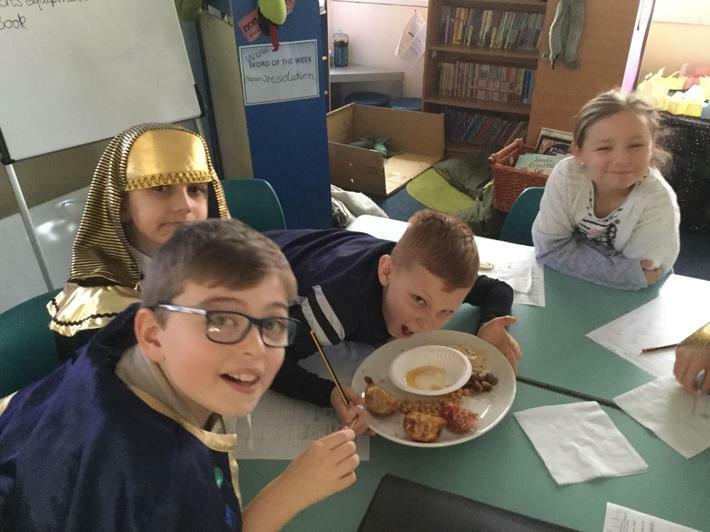 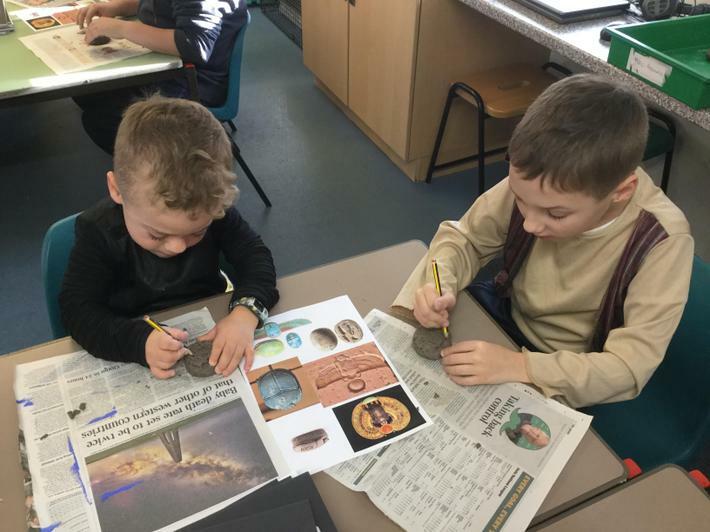 We had so much fun today making clay scarab beetles, writing our names in hieroglyphics, playing a board game and tasting Egyptian food! 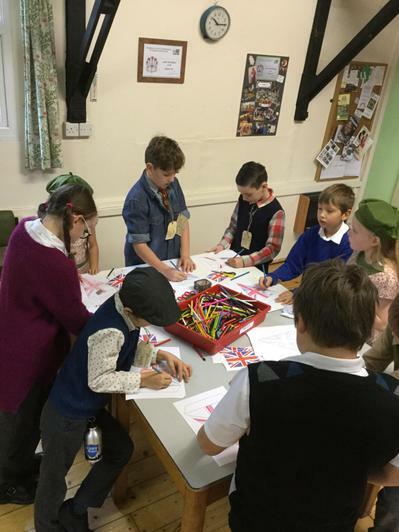 Evacuation Trip to Mark Village. 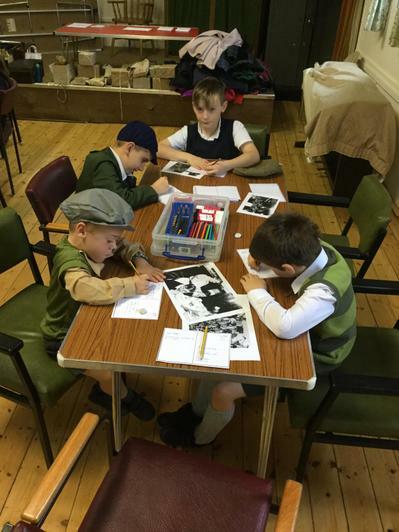 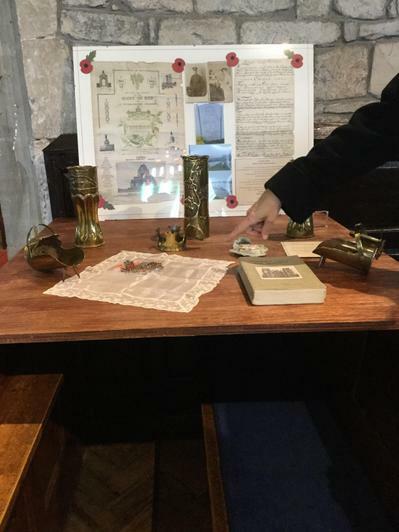 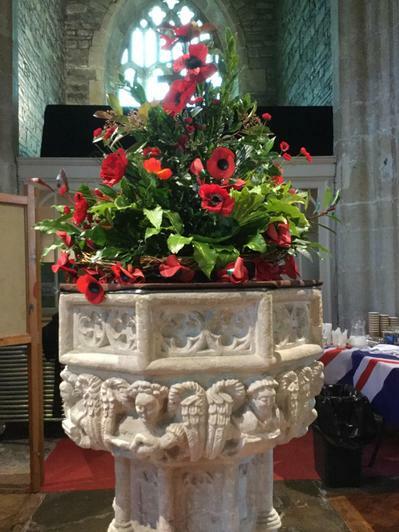 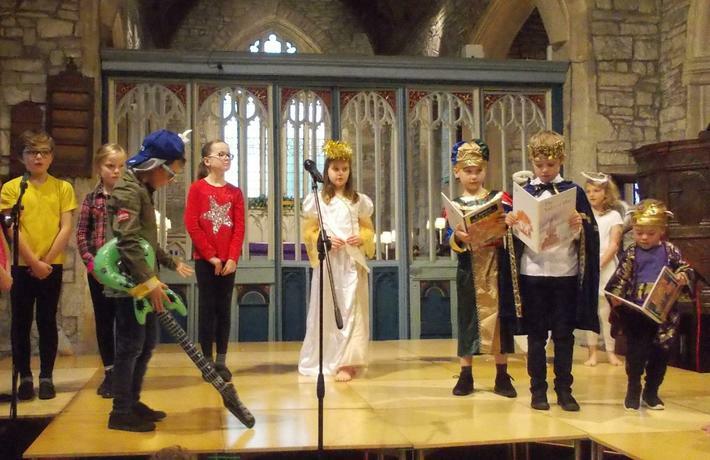 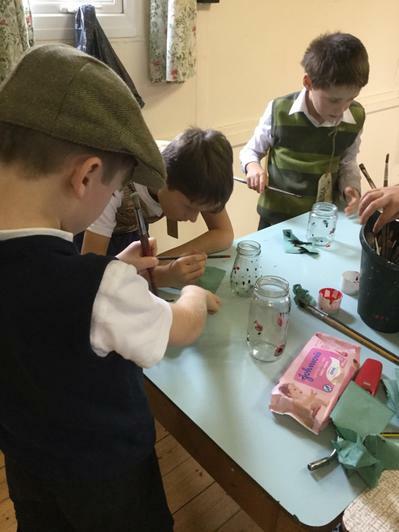 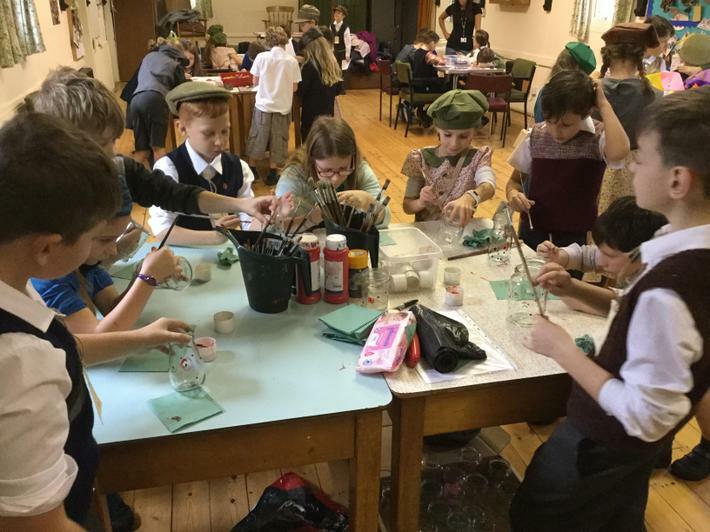 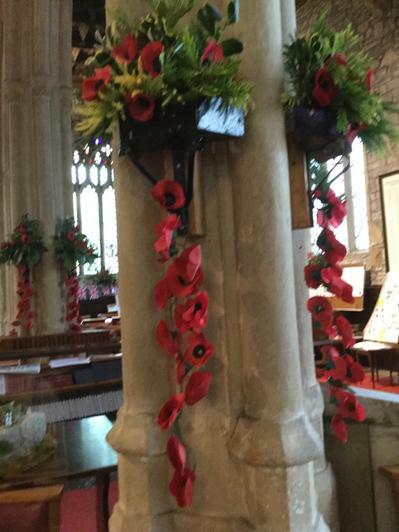 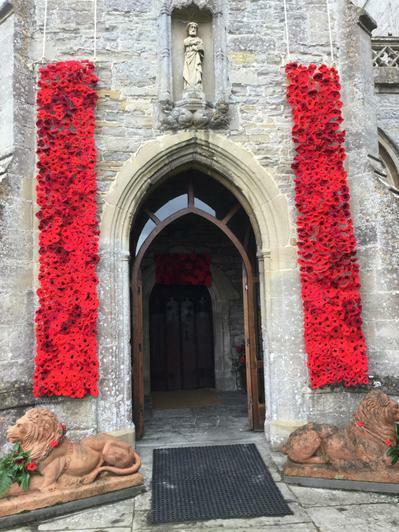 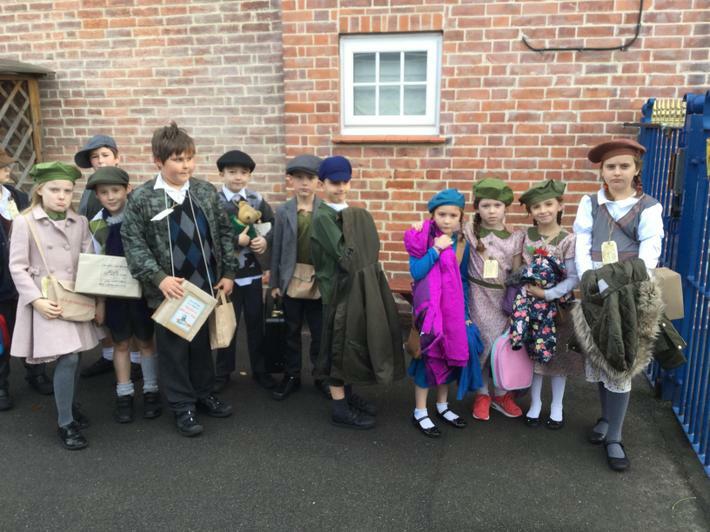 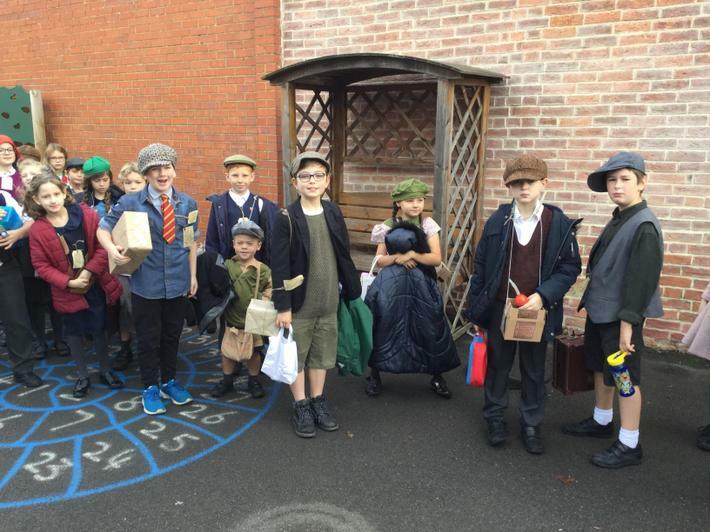 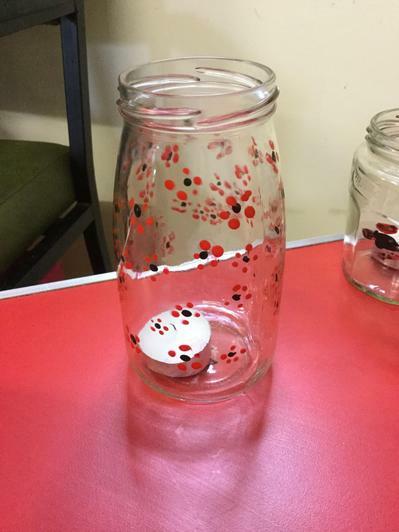 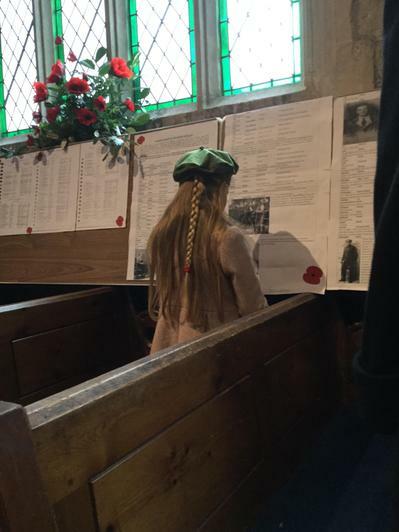 The children learnt so much about The World Wars and many of them lit their poppy candle jars on Armistice Day. 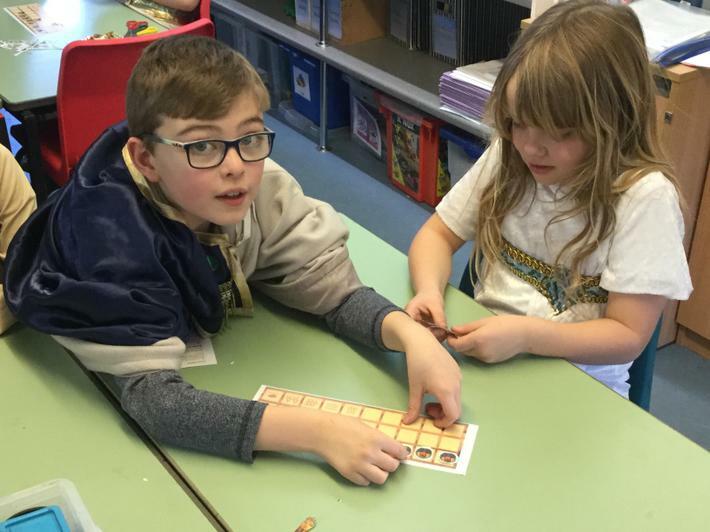 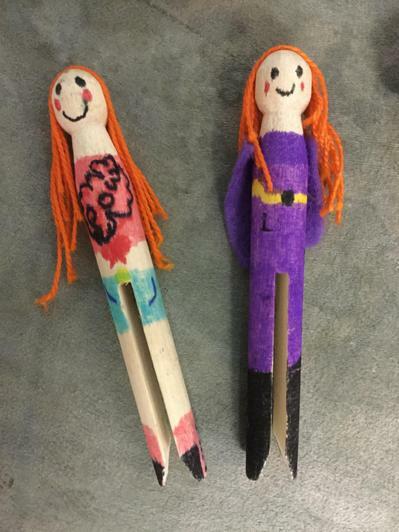 Scratch programming by Scarlett Take a look at the dance routine using events, sound and motion. 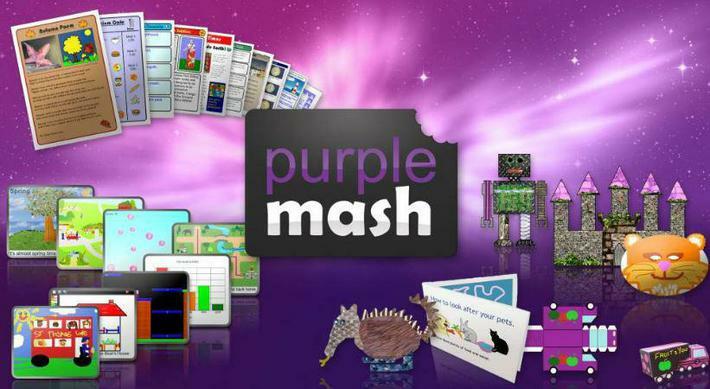 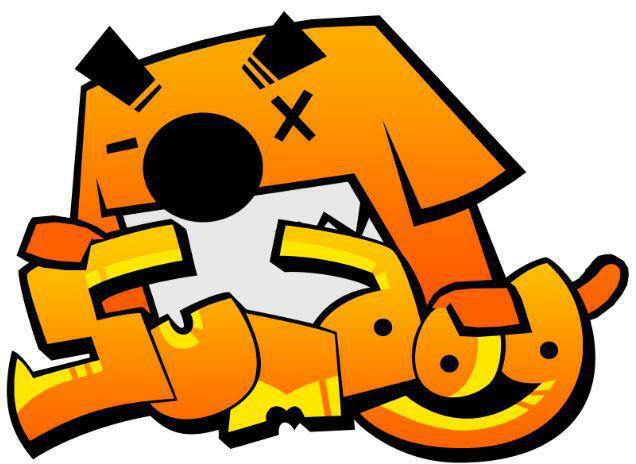 Scratch programming by Kieran Take a look at the breakdance with events, sound and motion.